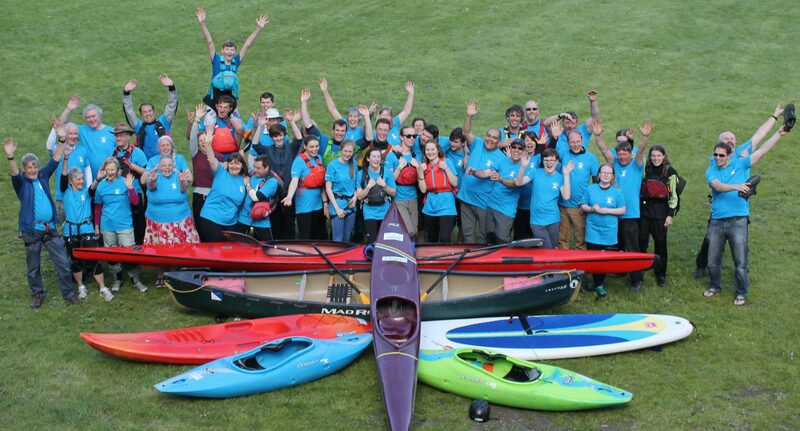 Adventure Dolphin offers a number of different land based courses in climbing, as well as specialist training in areas associated with outdoor pursuits such as first aid training, expedition leadership and minibus driving. Our courses give you the opportunity to learn how to climb. They run in six week periods catering for beginners and intermediate levels for juniors and beginners for adults, helping you to work towards the nationally recognized NICAS (National Indoor Climbing Award Scheme) qualifications. We also run a Climbing Club evening on a Wednesday for general practice. Children’s session run from 6.30pm-8pm, with the adult session at 8pm-9.30pm. In addition, we organise climbing days throughout the year, designed to give you the opportunity to practice your techniques on a rock face under the guidance and care of a qualified instructor. Attendance at Climbing Club evenings is FREE to members of Adventure Dolphin with fees payable by non-members who are limited to five sessions a year. Children attending the club sessions are expected to be able to belay safely (at NICAS level 2) to attend. The indoor climbing wall offers an ideal, safe environment for children to learn climbing and belaying techniques as they work towards the NICAS Level 1 and Level 2 qualifications. The course is designed for eight to 16 year olds with places limited to nine participants (subject to instructors availability). These courses run in six week blocks on a Tuesday evening. This course is ideal for adults beginners and is designed to help them become independent climbers. Numbers are limited to six per course with a minimum age of 16. This course runs in six week blocks on a Wednesday evening.